Ukraine has advanced to seventy-first position out of 190 countries in the 2019 edition of the World Bank’s annual Ease of Doing Business ranking, climbing five places and maintaining the country’s steady progress of recent years. 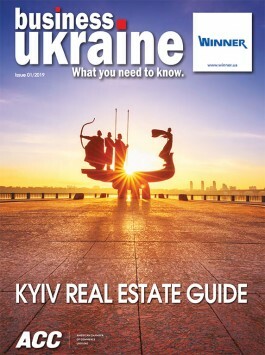 Ukraine’s strongest performances in this year’s survey came in the construction permits category (ranked thirtieth globally) and getting credit (thirty-second). Meanwhile, the biggest gains came in the “paying taxes” category, with a 110-place leap to fifty-fourth position. Ukraine has seen consistent if unspectacular improvements to the country’s annual Ease of Doing Business score in each of the past five years, advancing from the 112 spot in 2014 to today’s seventy-first position, representing an improvement of 41 places.